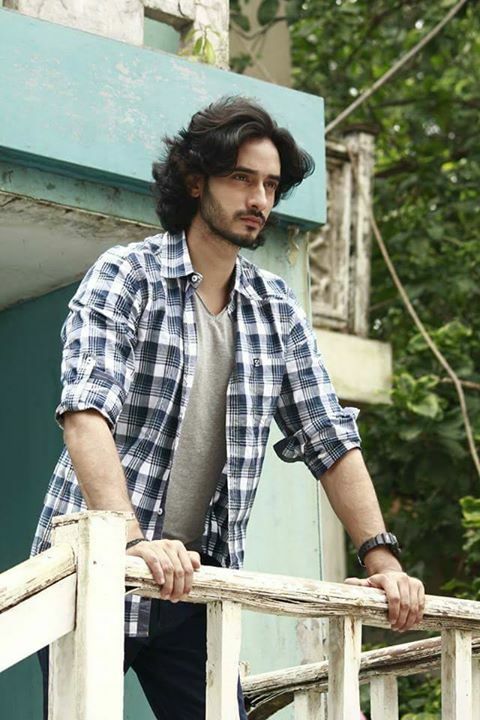 Siddharth Arora (Ishaan) in Lies Of The Heart comes from Varanasi India, and was born on 13th of April 1988, He went and graduated from Sunbeam School and he studied English in Varanasi. He went to Banaras University and got his MBA from the college. bank in India before he decided this was not the life he wanted and quit to get into the acting business.